We aren't exactly sure when slamming big body sedans became huge in the United States. But we do know that it was huge across the pond. Fast forward to today, the rave is stance and fitment. 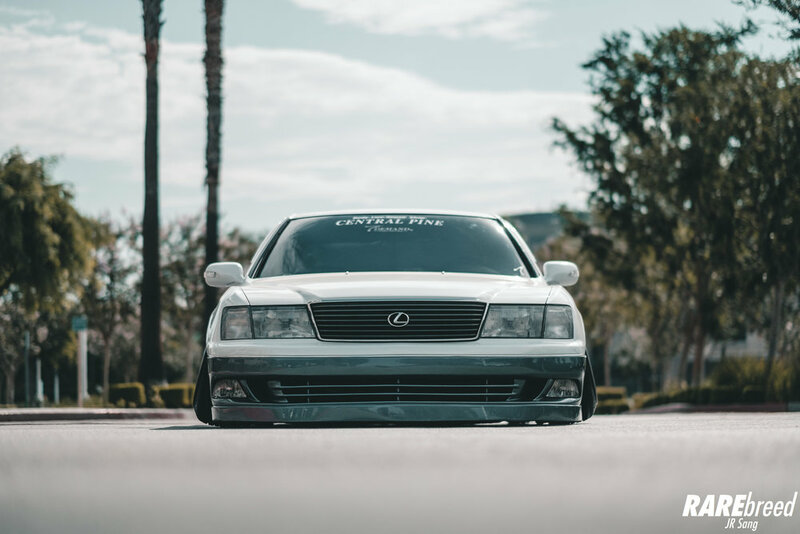 When AJ got his hands on his 1997 Lexus LS400 4 years ago, he wasted no time in getting it planted on the ground. With gangster wheels and blessings from the suspension gods, AJ orchestrated his Lexus masterpiece. 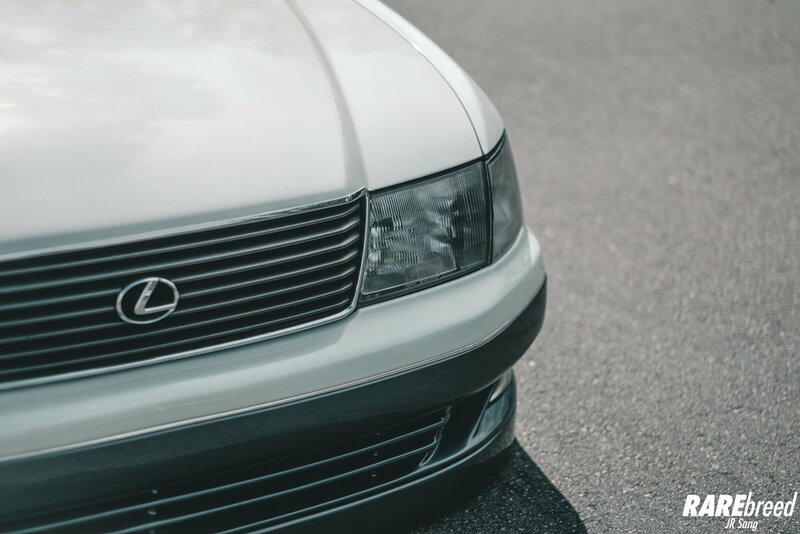 Super clean Six Sense Front Bumper adds style while retaining simplicity. If you're looking to achieve crazy fitment, be sure to hit up Sam at Central Pine USA! Not only are they a T-Demand Pro Shop, but they are also a full fledged aftermarket shop that can help source any rare JDM goods. 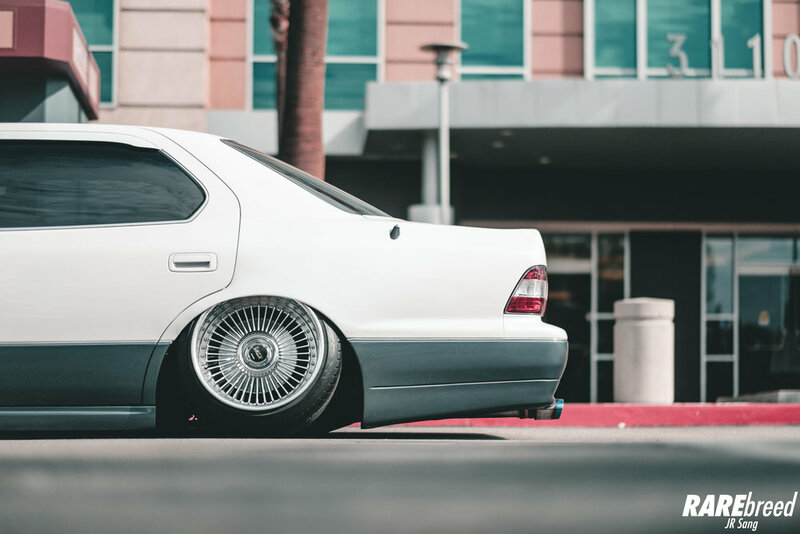 Tucking the 18x10/11 Work Emitz with ease thanks to the Suspension Gods- T-Demand, Serial Nine, and 326 Power. 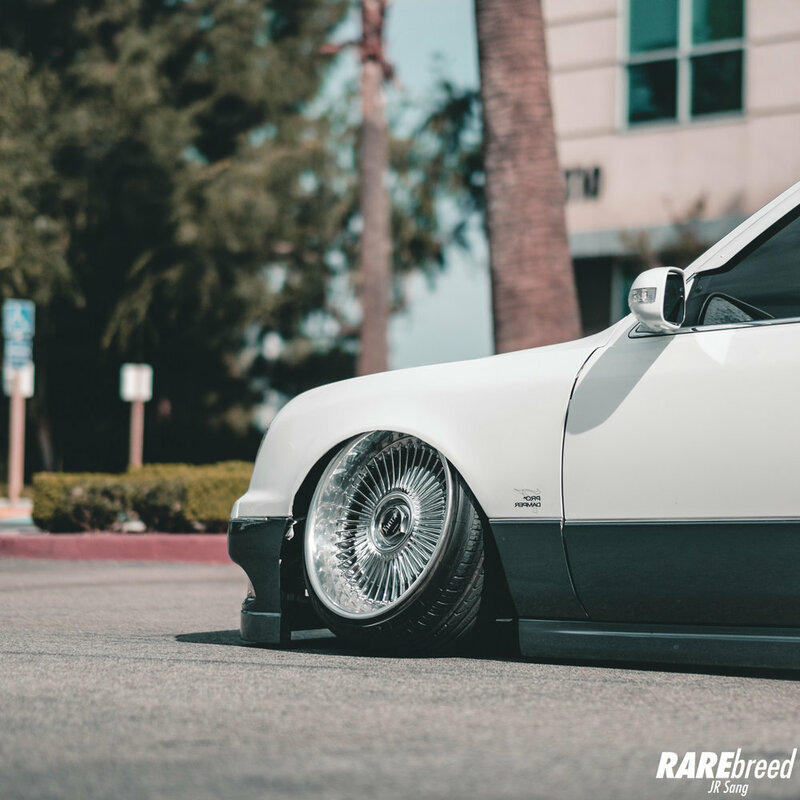 Work Wheels from Japan has always been producing the strongest and most stylish wheels. 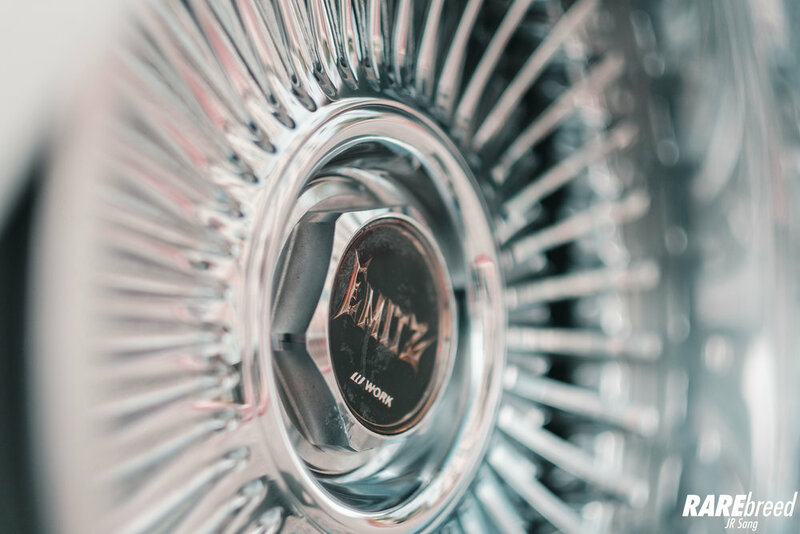 The Work Emitz is a definite OG classic. Glad to see that they are being produced again. See more of AJ's build progress on Instagram! Being ground-low is awesome. But when life throws speed bumps and steep driveways at you, it can make the toughest cringe. AJ paired up his T-Demand Coilovers with Universal Air Bags to air up over life's obstacles. 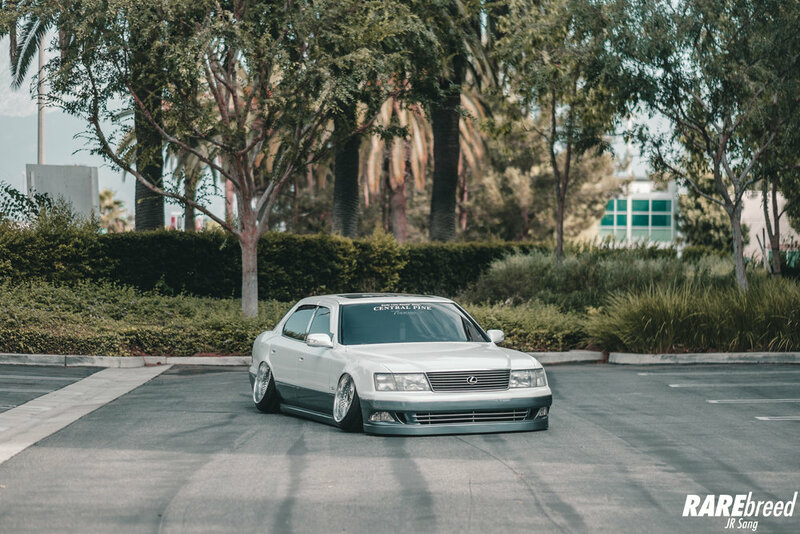 Six Sense Sideskirts and a one-off Version Select Rear Bumper enhance the overall look of this LS400.